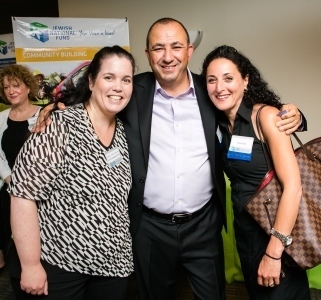 Jewish National Fund (JNF) hosted a Negev Nights themed party with Israeli wines and Middle East cuisine. The evening celebration was filled with friends and fun, and featured special guest Colonel (Res.) Sharon Davidovich, Boston’s former JNF/Keren Kayamet LeIsrael Emissary. 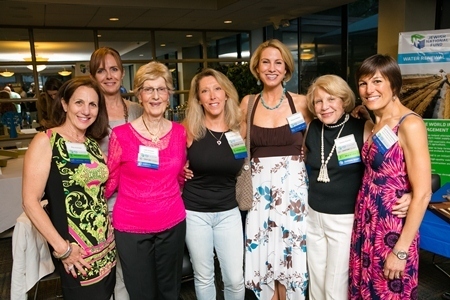 JNF Sapphire Society members (L-R) Risa Aronson, Christina Zlotnick, JNF New England Board member Lee Aronson, Sandy Davis, Shauna Samson, Elaine Elovitz, JNF New England Executive Board member Judi Elovitz Greenberg. (L-R) Boston’s Israeli Deputy Consul General Ronit Nudelman-Perl, Event chair and JNF New England Executive Board member Isaac Edry and Ilana Edry. 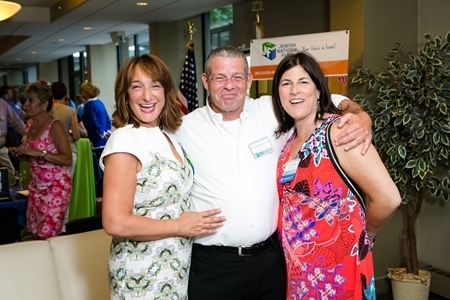 (L-R) JNF Parsons Water Fund Vice chair and New England Sapphire Society President Amy Parsons, Colonel (Res.) Sharon Davidovich and New England Board and Sapphire Society member Judith Sydney. 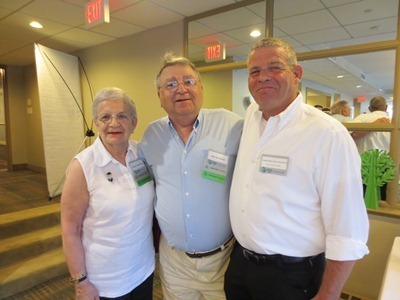 (L-R) Century Council Members Saralee and Bob Harrisburg travelled from Maine to see their friend Colonel (Res.) Sharon Davidovich.